This one is great! I love it! 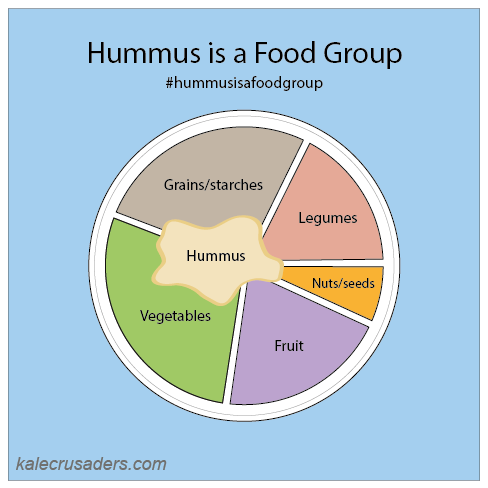 I could eat hummus for breakfast, lunch, or dinner (and often do). It's definitely a food group in my book!